Designed to make the occasion extraordinary. At Anthony & Stork we plan, design, style and produce custom weddings and social events. Our clients enjoy a unique and exclusive full service experience, as we cultivate a creative vision and bring it to life with exquisite attention to detail. More than just a planning company. Momentous occasions are about sharing your style and personality while incorporating family traditions. Anthony & Stork works with you to create visual memories while creating new traditions of your own. Anthony and his team meet with you to sketch out your concept and bring your vision to life through colors, florals, linens, furniture, lighting, paper goods, and textures. Our design services include delicate design creations to any large scale projects – we execute the design from start to finish. Our Full-Service Wedding Planning and Design includes assistance with hiring vendors, negotiating contracts, and comprehensive creative direction. We will work to help you develop your overall design theme creating a unique and memorable event with our unmatched signature touches. 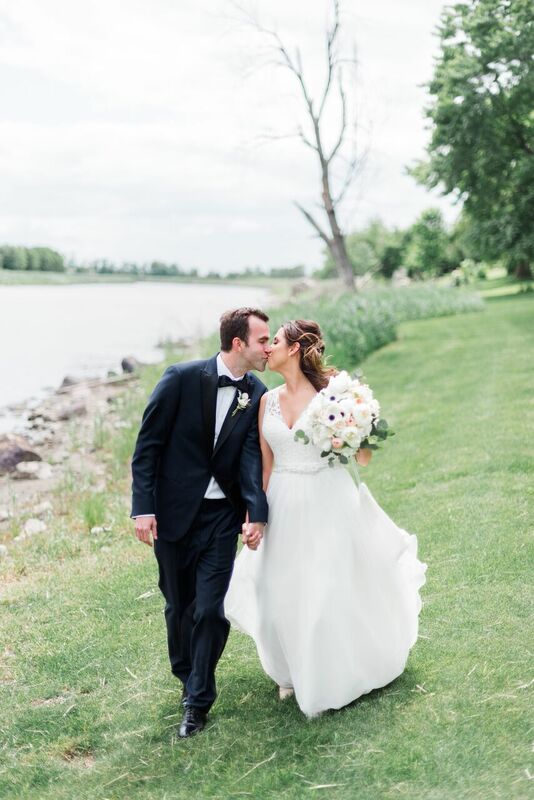 Signature Services from Anthony & Stork are custom-tailored to each bride or groom’s individual needs. We recognize that our clients entrust us with the most special day of their lives and we consider that to be an incredible honor! Simply put, we do what we love and love what we do. 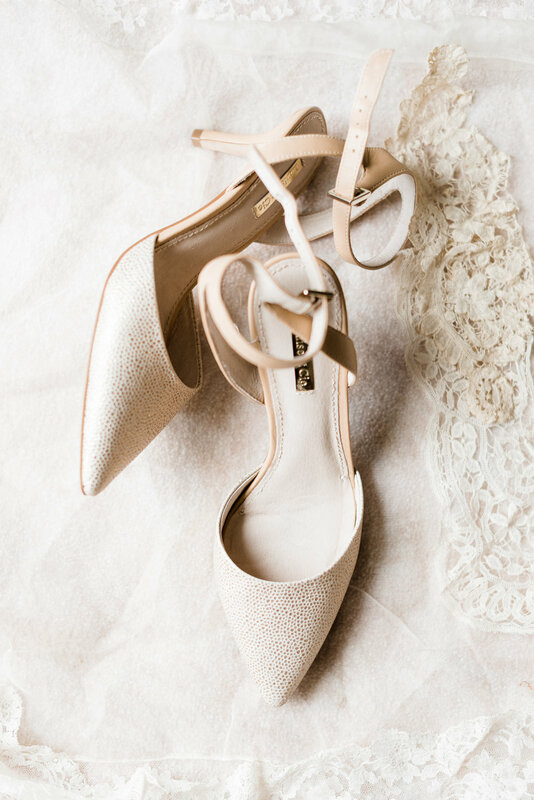 Regardless of the size or style of your wedding, having someone other than yourself, a bridesmaid or a family member in charge of the details of the day is a huge relief. There is no way to fully describe the benefit for you, the bride or groom, in knowing that a professional is handling all the details, taking care of potential glitches and making sure that the day turns out exactly the way you desire. Not every bride needs or wants help making her plans, but every bride or groom deserves having someone in charge on the wedding day to make sure all their plans come together perfectly. The last thing you want to be doing on your wedding day is answering questions, directing traffic and watching the clock. Consider us your wedding gift to yourself. Momentous occasions are about sharing your style and personality while incorporating lasting impressions. Anthony and his team meet with you to sketch out your concept and bring your vision to life through various colors, inks, linens, paper goods, and textures. Whether we design and build the perfect seating chart, add whimsical letters to a cake table, hand written place cards in gold ink, or create a classic dinner menu -we’ve got you covered. Our design services include delicate design creations such as in-house modern calligraphy, wooden signs, small details to any large scale projects – we execute the design from start to finish. 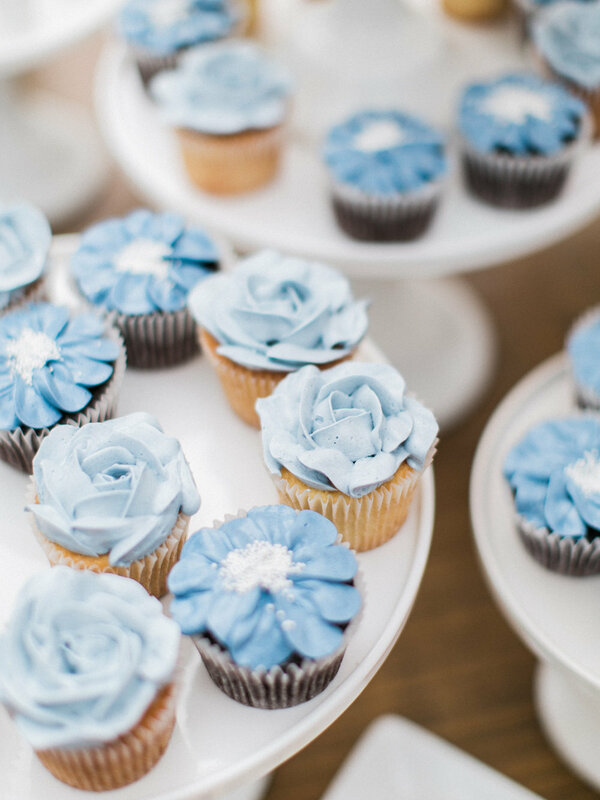 From graduation parties, baby showers, bridal showers, bat and bar mitzvahs, to a blow out birthday bash, or a momentous anniversary – we can help you plan your fabulous affair. Your special celebration must be a reflection of you and we want to bring all those details to life. 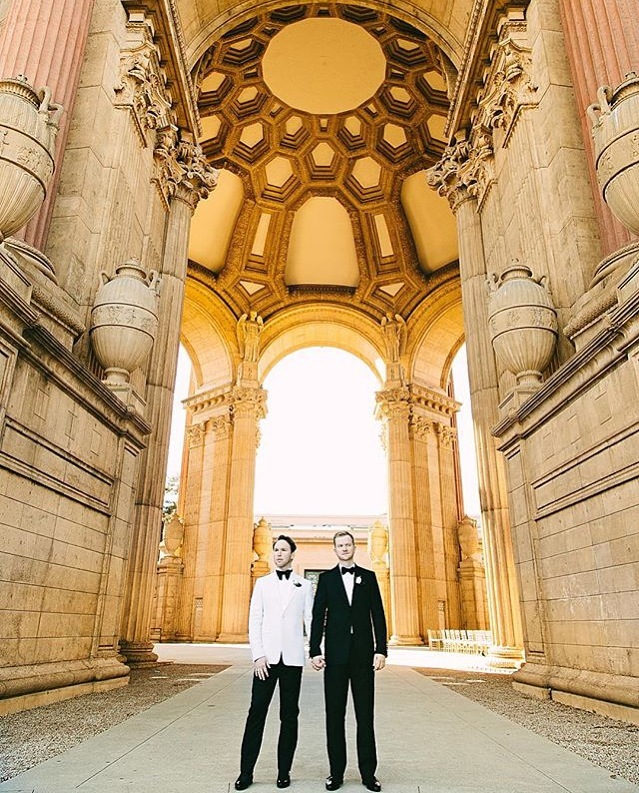 Anthony & Stork will assist you throughout the planning process and services can include: venue search, invitations, vendor selection, menu creation, decoration/floral, rental needs, entertainment and party favors. We can be on-site the day of and stay through the entire event. Whatever the occasion, Anthony & Stork can create the perfect party. From a client appreciation event, annual holiday party, fundraiser, to a much needed destination trip to a momentous gala – we can help you build your vision and tend to all of the details. Your corporate celebration must be a reflection of your brand and we want to bring all those details to life. Anthony & Stork will assist you throughout the planning process and services can include: venue search, invitations, vendor selection, menu creation, decoration/floral, rental needs, entertainment and corporate gifts. We can be on-site the day of and stay through the entire event. Momentous occasions are about sharing your style and personality while incorporating a lasting impression. Anthony & Stork works with you to create the perfect welcome boxes and uniquely tailored gifts. Anthony and his team meet with you to sketch out your concept and bring your vision to life through various paper goods, textures, personalized products and local goods. Our design services include delicate design creations in collaboration with reputable local artists and artisan products in order to offer your guests a heartfelt welcome. We curate original ideas and bring authenticity to every story. did someone say palm springs?! 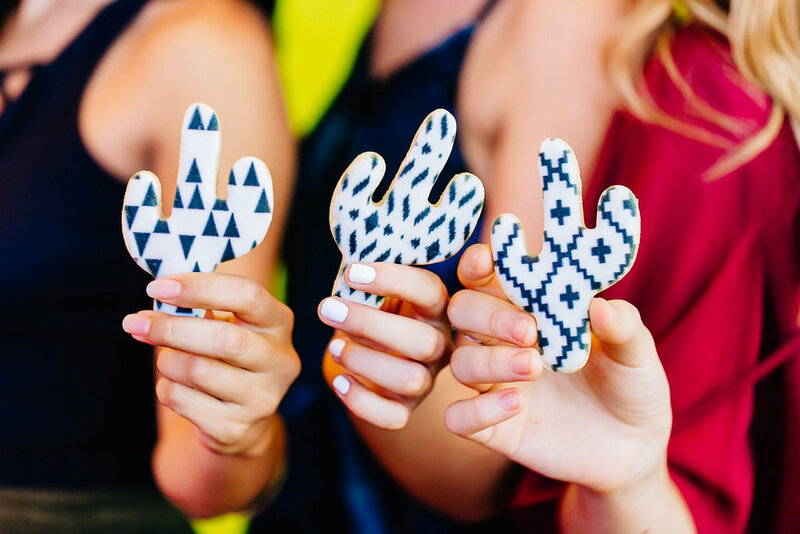 Okay, let’s face it - we love Palm Springs just as much as we love a good bachelorette weekend. And, no matter where you are headed, you are getting away and want to arrive in style. Anthony and his team can plan your bachelorette weekend or design custom goods and decor for you and your posse. Whether poolside or on the East side, we design our own products in-house. 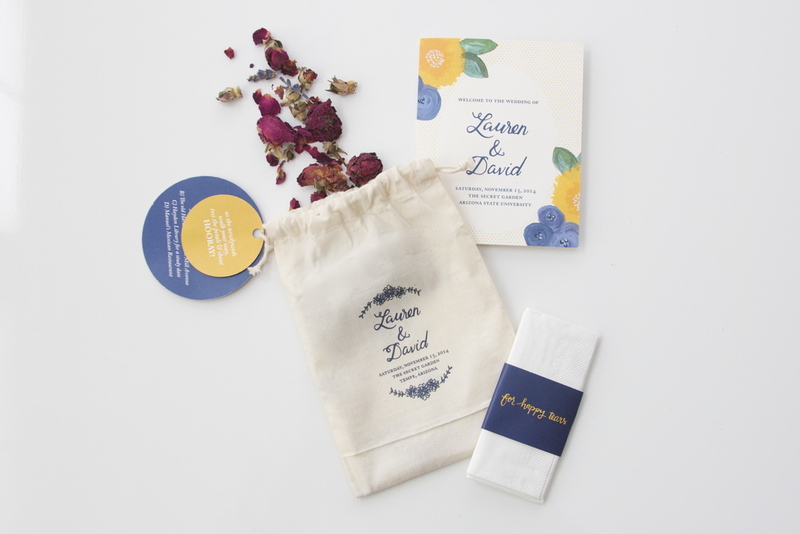 Totes, bachelorette welcome cards, coozies, paper goods, and other products. Small to any large scale projects – we execute the design from start to finish. But really though - when the taxi cab turns on the radio, and the Brittany song is on?! We are humbled to have made 100 Layer Cakelet's Top 10 List in 2015 for kids parties. Milestones are big, even for the little ones. And when we say, “from imagination to celebration,” we really mean it. Anthony & Stork works with you to create visual memories while making your child’s party an unforgettable day. We love an exiting birthday and exploring new WOW factors. Our goal is to transform your child’s favorite toy, color, shapes and/ or idea into the full day celebration. We take pride in our creativity and guide you every step of the way - ensuring all of the details are in place and as creative as possible. When we're not being classy, we're toasting to the good life by the pool and showing the DJ some love up in the club. 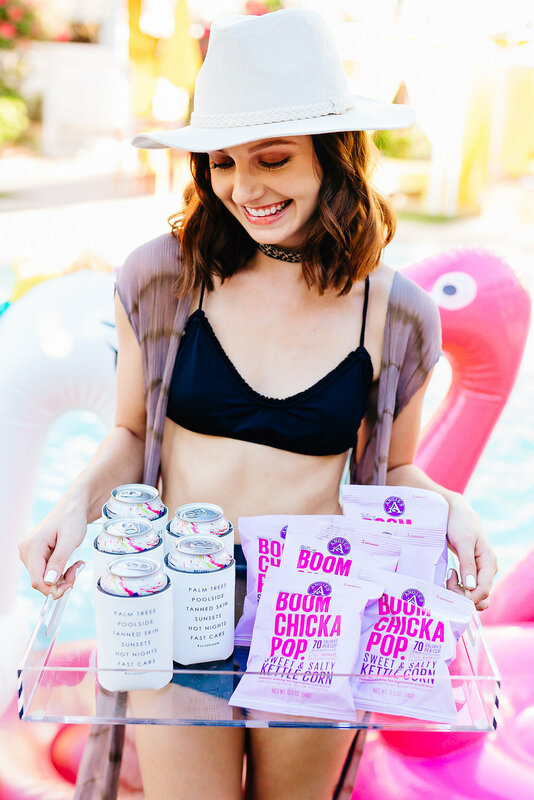 We've got the latest scoop on all things bachelorette and love prepping the girl gangs for unforgettable and epic weekends. We design, plan, style and occasionally twerk while we work.